I had the pleasure to collaborate with the great team at SWISS on this Volkswagen commercial. 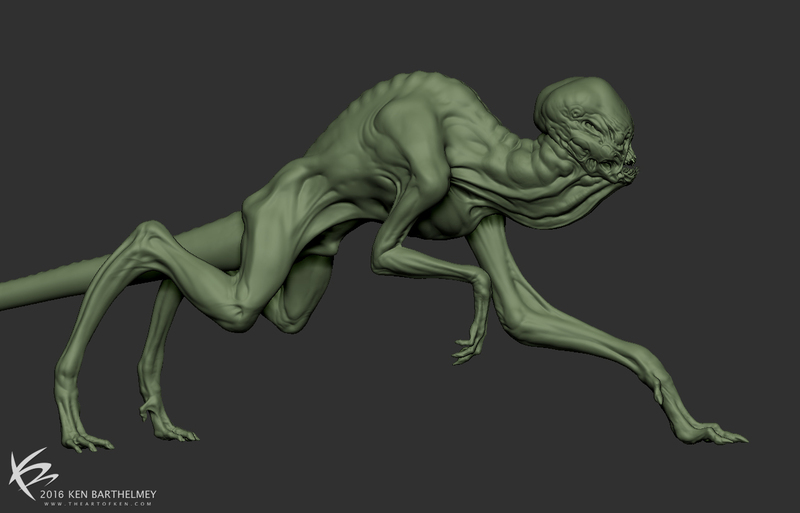 I helped to design the Alien creature and worked on the 3d base model, which I sculpted in ZBrush. 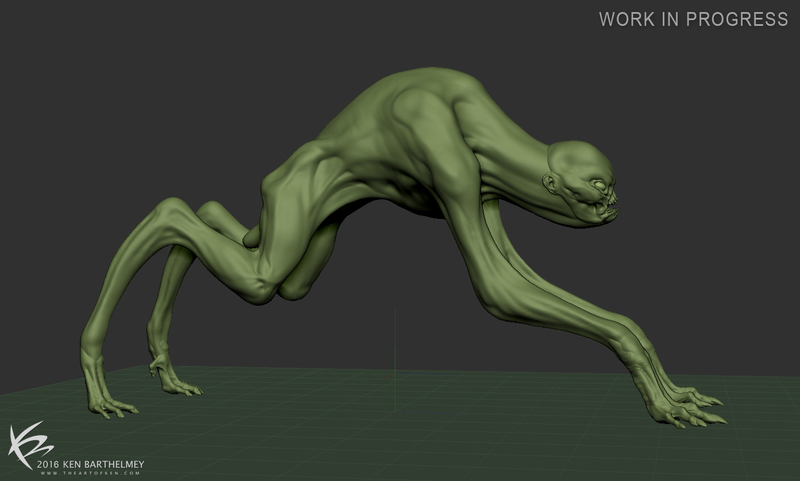 Base model I sculpted in ZBrush. 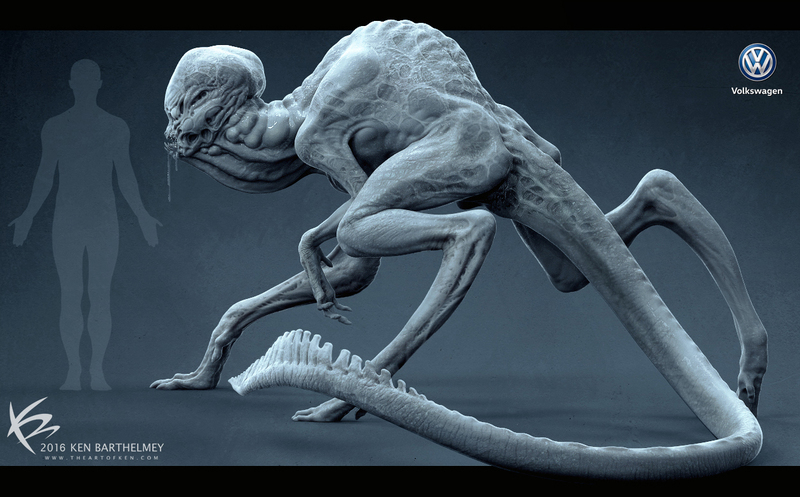 Final Alien Design I rendered in Keyshot.